At Lammas School, we believe pastoral care has a huge effect on a child’s academic, social, emotional and behavioural development. Pastoral care is central to success, both academically and personally and as such, high quality pastoral care is entrenched within our school’s ethos and the approach of all of our staff. 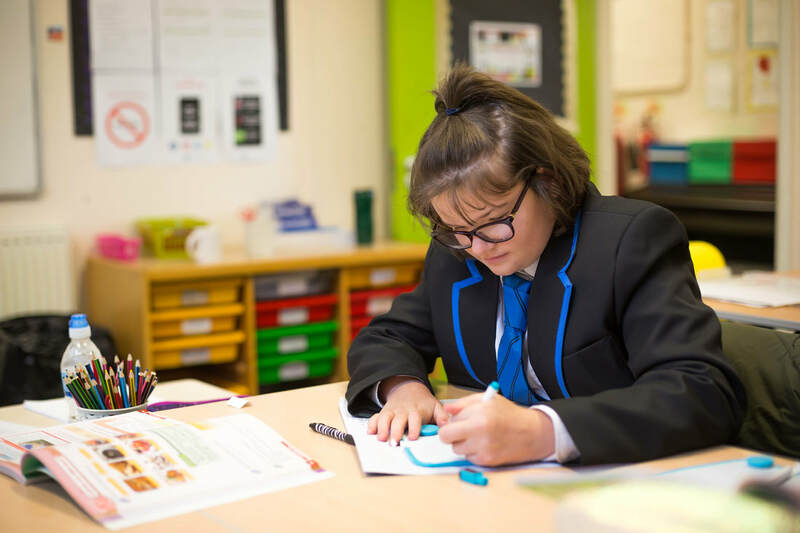 Our relatively small size means that all staff have the opportunity to really get to know each student and allows the children to build strong, trusting relationships with their teachers. All children are taught in a caring, safe and supportive environment allowing them to become happy, well-rounded and confident learners who are respectful and kind to others. We also ensure that the qualities of integrity, compassion and good manners are at the heart of what we do. We encourage children to develop both self and social awareness, along with nurturing their communication skills and moral integrity. Our pupils are reminded to take responsibility for their own actions and realise that actions have consequences. Pupils are rewarded for positive behaviour and rare instances of unfavourable behaviour are dealt with in a swift, supportive and consistent way in accordance with our Behaviour Management Policy.